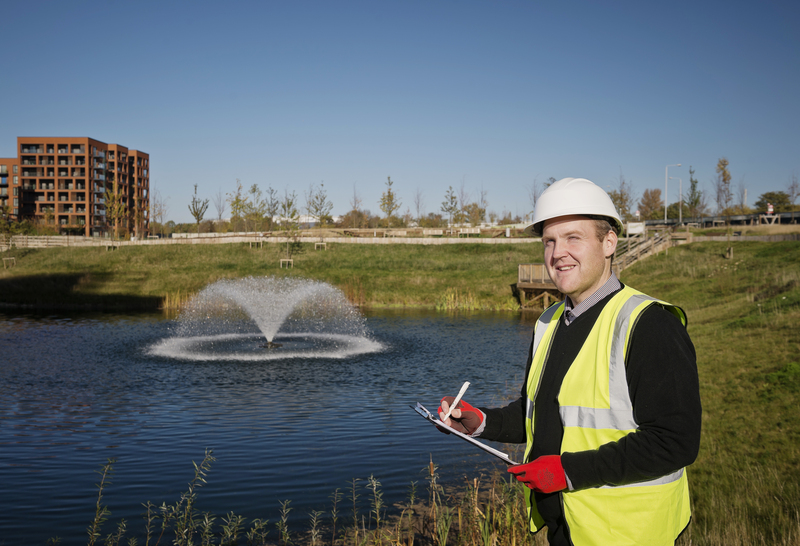 Throughout any project, it is essential that a considerate constructor takes a responsible attitude towards environmental issues. This will help to ensure that the project does not have a detrimental effect on the natural environment. All sites should be respectful and protecting of the environment, with the aim to enhance the natural environment for existing and future generations. The Considerate Constructors Scheme has developed an environmental policy that can be adapted to suit the different needs of smaller sites. To view the policy click below.